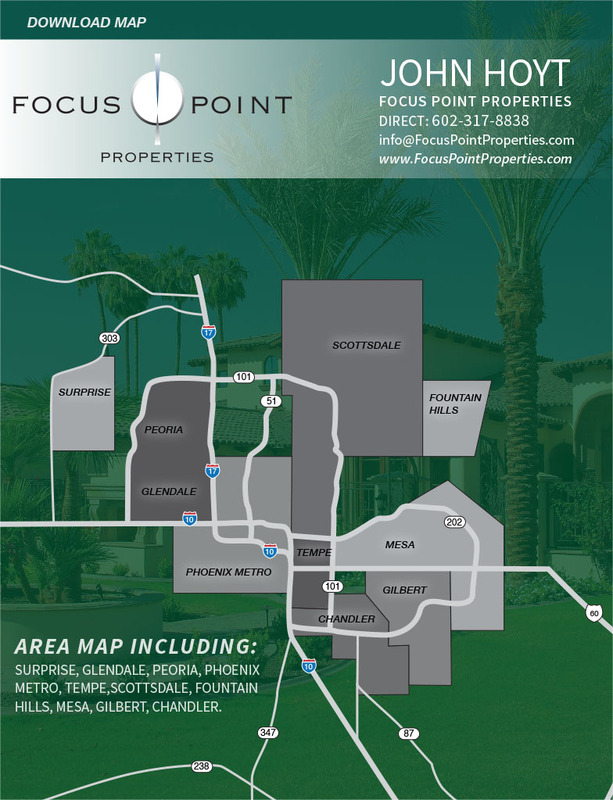 You know how surfing the Internet for that perfect property can quickly eat up your precious time with misleading advertising, annoying popups, and bait and switch? DOWNLOAD the Home Scouting MLS Mobile app for the most accurate, REAL-TIME, and unfiltered MLS data available. 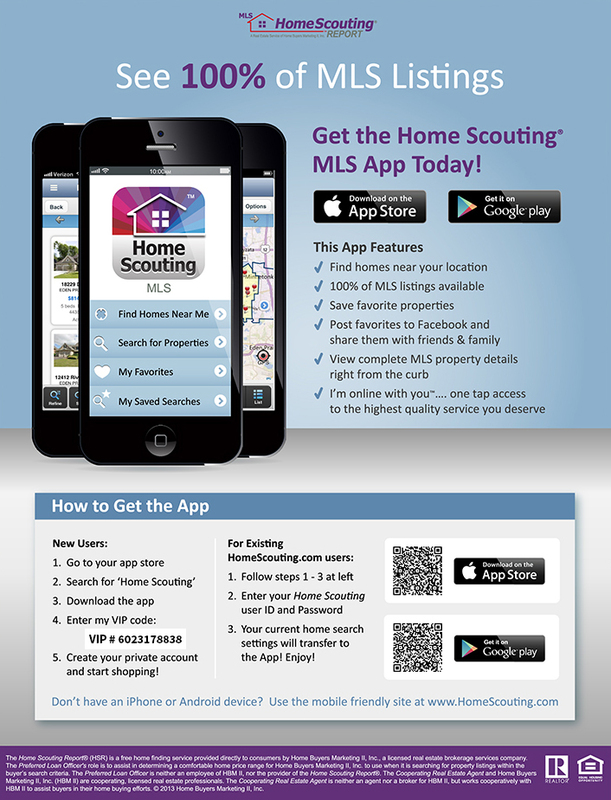 Whether you are just looking, exploring the real estate market or ready to make an offer, the Home Scouting MLS Mobile app allows you to view details of every property right from the curb, on your SMART PHONE, or from the comfort of your PC. After you download the APP, login with John Hoyt's cell phone number for a confidential search. That is: 602-317-8838. AND DOWNLOAD THE HOME SCOUTING MLS MOBILE APP. THREE FREE WAYS TO SEARCH FOR A HOME! 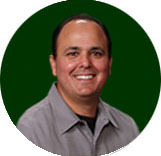 TESTIMONIALS: HEAR FROM OUR CLIENTS!